 A London-based financial adviser needed specialist help to fund a complex mortgage solution for his high net worth client who needed to quickly refinance his let property from the Bank of Ireland, to whom he owed £2 million from a development deal which needed to be repaid, or they might force a sale at a loss. Although the LTV was only 57%, the case fell through the cracks with many banks; it was too large for the high street and some private banks were reluctant to lend because the house was outside a prime central London postcode. The client could only provide 10% of the requested loan amount for a bank to manage for him and this meant that many other private banks who might have lent on the house declined because they wanted a fuller overall relationship. We found an offshore private bank which was willing to take the loan up to 70% of the value, releasing £450,000 of equity in the house. This, in addition to the £200,000 he was able to bring to the bank for management, meant that he was able to invest about a quarter of the loan with them. On further discussion, the client felt that this was the right course of action for his own investment portfolio, as he realised that he was over-exposed to UK property. He is now working with the bankers to create a portfolio with the £650,000 which acts as a balancing to his exposure to UK property. Therefore, he was able to repay the Bank of Ireland, as well as obtaining valuable advice regarding the diversification of his investments. The mortgage was negotiated at attractive terms, when compared to other BTL deals in the market, on an interest-only basis at 2.75% above 1 month LIBOR, giving a current rate payable of 3.3% with early repayment charges of only 1% in year one, and 0.5% in year two. It was negotiated on a three year term, which the bank will probably renew as long as the relationship with them is a good one.